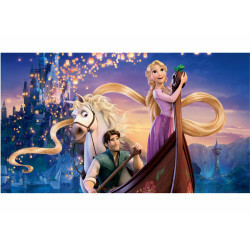 Cartoons, animations and TV-series There are 26 products. 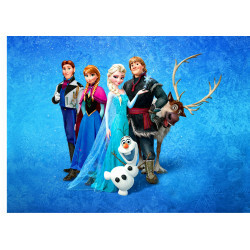 Frozen Group picture edible high quality cake topper with sharp picture and bright colors. Sizes from A6 to A3 custom shapes. 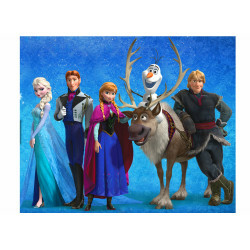 Frozen Group picture 2 edible high quality cake topper with sharp picture and bright colors. Sizes from A6 to A3 custom shapes. 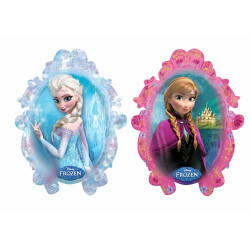 Frozen Anna and Elsa edible high quality cake topper with sharp picture and bright colors. 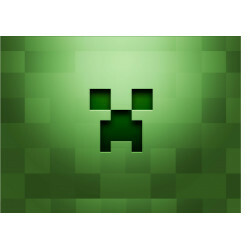 Possible to add custome text. Sizes from A6 to A3 custom shapes. 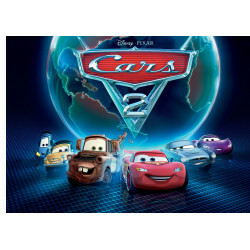 Lightning McQueen and Mater edible high quality cake topper with sharp picture and bright colors. 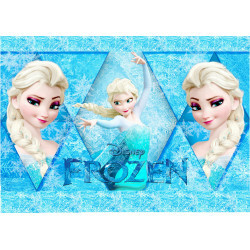 Possible to add custome text. Sizes from A6 to A3 custom shapes. 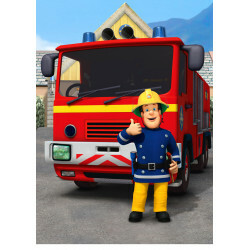 Fireman Sam edible high quality cake topper with sharp picture and bright colors. Possible to add custome text. Sizes from A6 to A3 custom shapes. 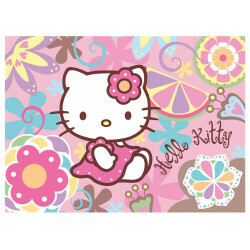 Hello Kitty edible high quality cake topper with sharp picture and bright colors. Possible to add custome text. Sizes from A6 to A3 custom shapes.